Summer time is all about the cocktails. 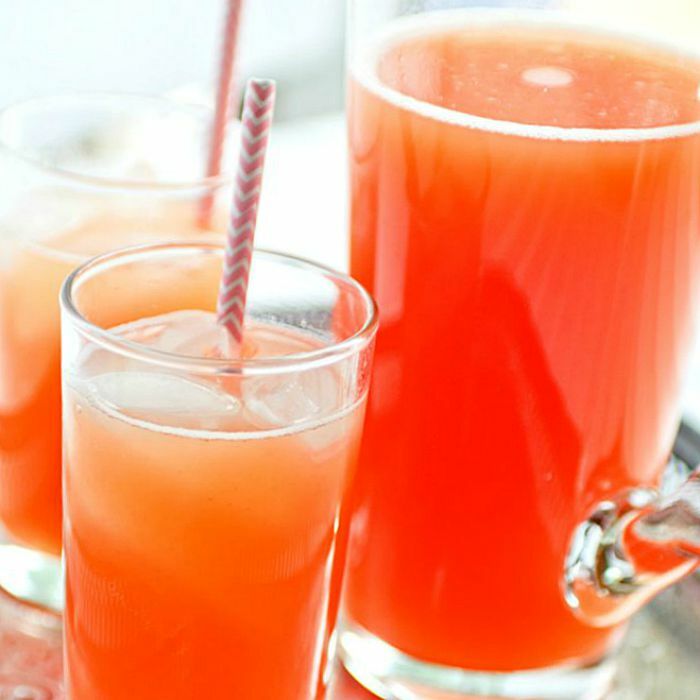 Try on these Tropical Fruit Spritzers for size. Hi, everyone!! Kim here again from Feed My Seymour! While there is a whole slew of fabulous fall and winter cocktails, I truly associate summer and warm weather with cocktail season. I much prefer to sip something fruity and tropical while on the pool deck while dreaming of exotic vacations I should take and hammocks I should be sitting in. I think it’s something about the warmth, putting me in the mood for a serious spritzer. 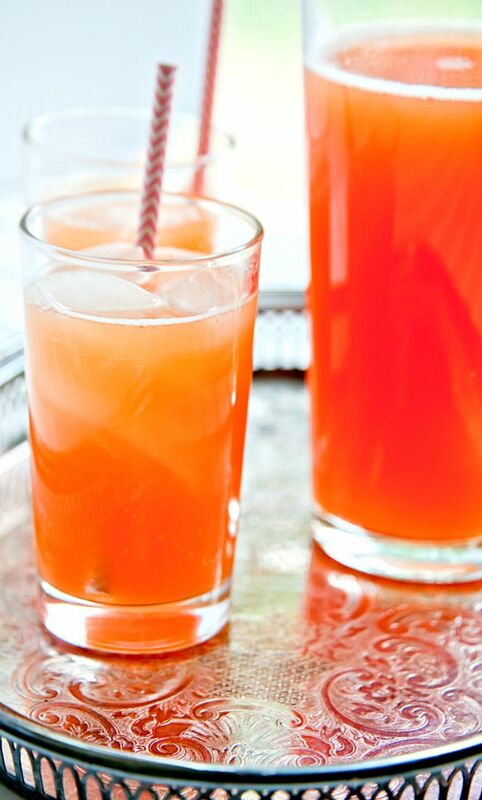 My new favorite this summer is the tropical fruit spritzer. One sip and you’ll wish you were in Maui or Fiji or on the beautiful beaches of Buena Vista Island. It’s impossible to feel grumpy or sad while enjoying one of these babies. I credit that entirely to the guava nectar. It’s pretty pink color is only one of the great things about it. Guava is sweet and sassy, giving you that serious island flavor we sometimes so desperately need. I’ve combined it here with some mango nectar, which compliments it perfectly. Add in some seltzer water for a bit of sparkle and some rum for fun and you’ve got a cocktail fit for a queen. Note, you can easily make this a mocktail. Just omit the rum if you want to share with kiddies or just aren’t feeling the alcohol. The flavors are still out of this world! Combine nectars and rum in a large pitcher. Stir well to combine. 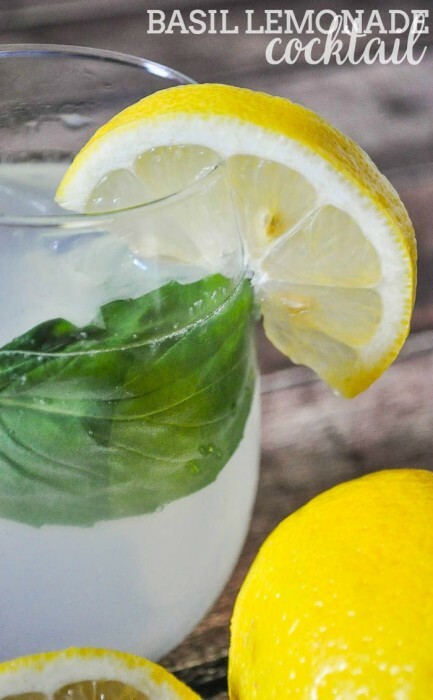 Top with seltzer water and serve. 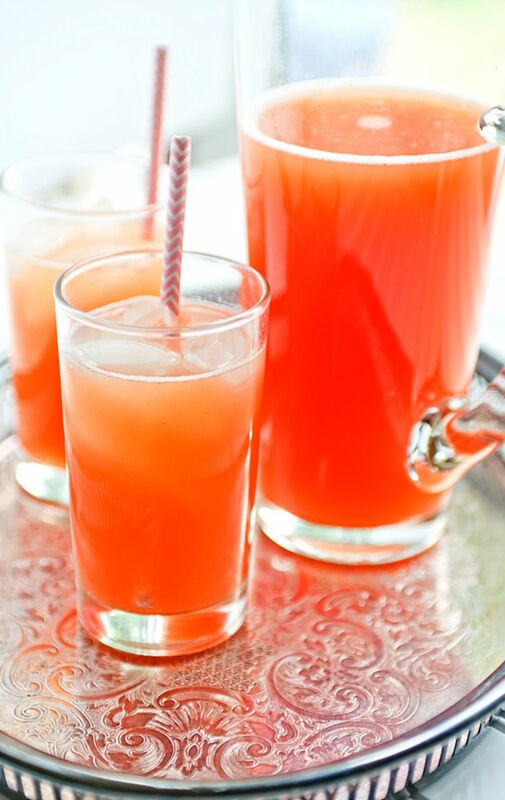 Be sure to check out some of these other cocktail and mocktail recipes, too! 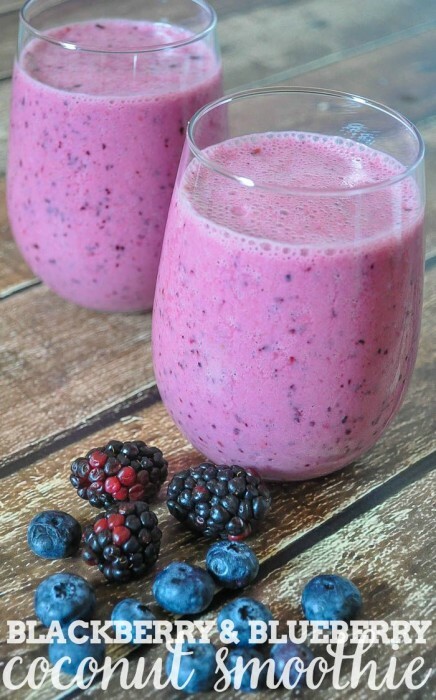 If you like this drink recipe, you might also enjoy my other Drinks & Smoothies!